Millenium is the next big organization to enter the Street Fighter V scene. 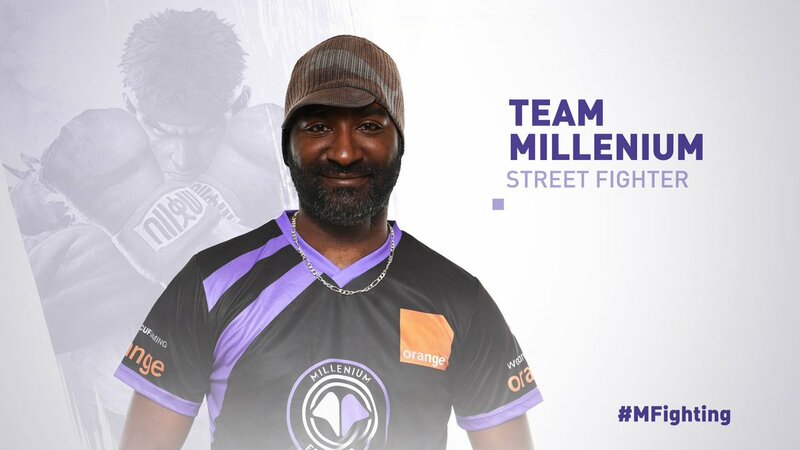 Millenium is the next big organization to enter the Street Fighter V scene after picking up Jean-Baptiste “Will2pac” Wilfried, the organization announced via its social media. The player, formerly of Melty esports, did not attend the 2016 Capcom Cup with him finishing in top-eight positions in tournaments he attended throughout the year. His last known tournaments were the EGX Capcom Cup Premier and the Pro Tour – Latin America Regional Finals in the fall of 2016. Millenium has taken the French player on board and hopes Will2pac’s experience will help him flourish moving forward, after missing out on the 2016 Capcom Cup qualification by a whisker last year. It is unknown at this time which tournament we will see Millenium’s new team member in next, with the first tournament for Street Fighter V on the road towards the 2017 Capcom Cup, being EVO 2017 in the United States.